If you have a “desk job”, you probably spend a good part of the day sitting. 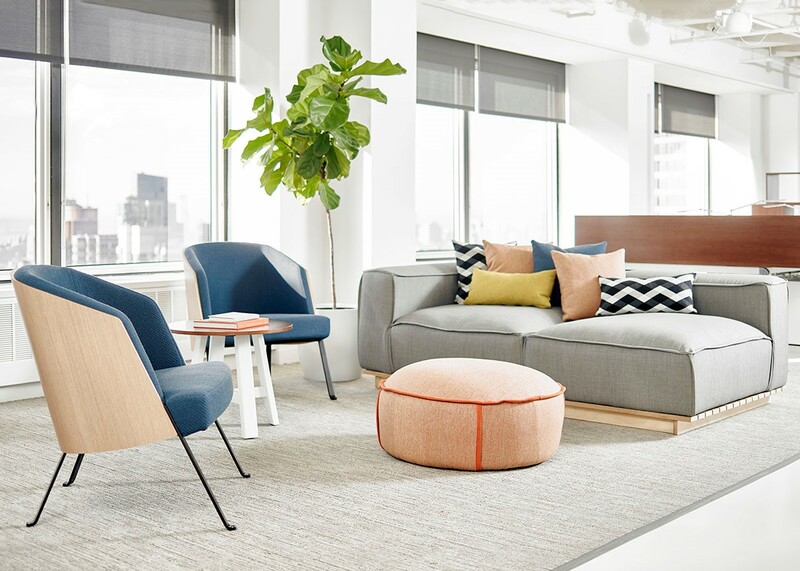 While standing desks are becoming more popular, they have yet to become mainstream, leaving many workers sitting in a chair upwards of 8 hours a day. If you’re stuck in a chair all day, it’s important that you are sitting in the right one for you. But, how do you know if you are sitting in the right chair? 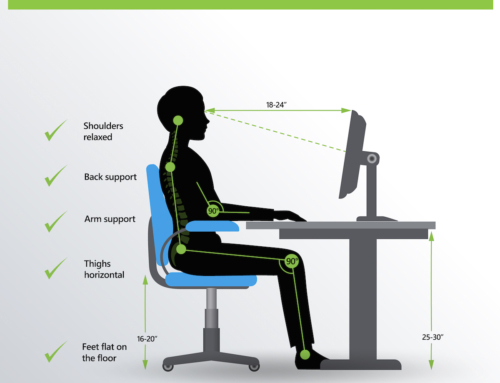 You chair should have each of the following qualities to be considered ergonomic, unless you have another type of ergonomic chair, such as, a kneeling chair, saddle chair, or exercise ball ergonomic chair. 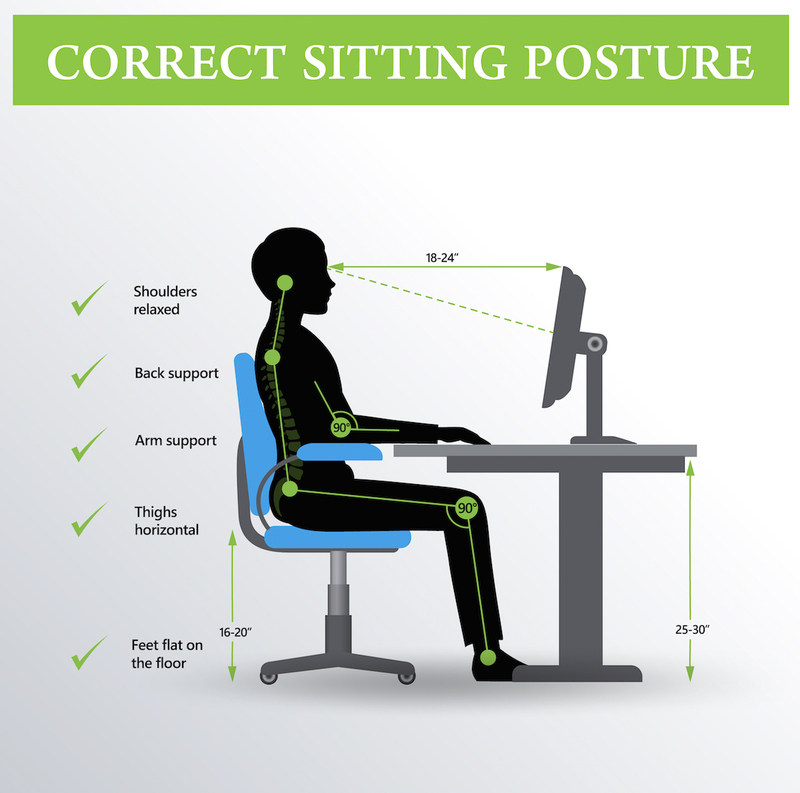 Adjustable Height – You should be able to move the chair up and down so you can have you feel planted flat on the ground with a 90 degree bend in your knees leaving your thighs horizontal to the ground and your arms even with desk height. Adjustable Armrests – You should be able to move the armrests up and down and tilt them inward or outward to comfortably support your arms so they are level with your desk/ keyboard tray. Adjustable Lumbar Support – The lumbar support should be adjustable so that it can be moved to support your lower back. Comfortable Seat Cushion – The seat cushion should be comfortable and supportive. 17” to 20” Seat Depth – It’s important to make sure that the seat depth is correct for your body. When sitting all the way back in your chair, there should be 2-4 inches between the seat cushion and the bend in your knee. 12” to 19” Backrest Width – The backrest should be supportive to the curve of your back and should allow you to adjust the angle and height of the backrest for full support. Swivel – The chair should swivel or spin so that it is easy for you to turn to access other parts of your desk. If your chair doesn’t allow for you to make the adjustments mentioned above, you’re probably not sitting in the right chair. 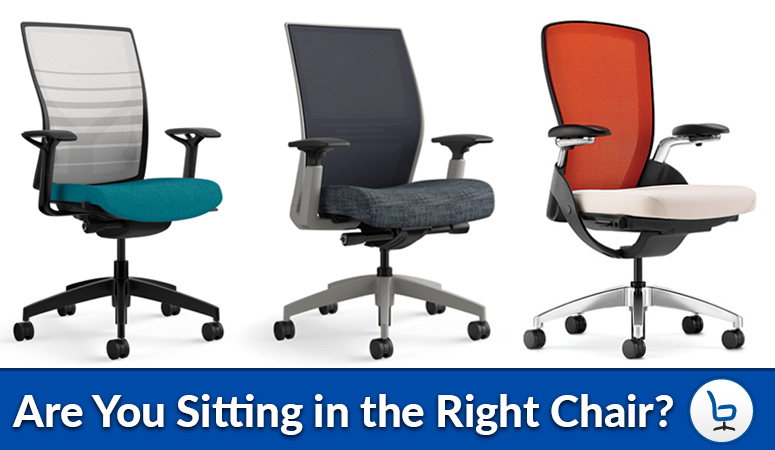 Our ergonomic experts can assist you in finding just the right chair for you. Stop by our showroom or request a demo at your office to try out a few of our chairs at your desk. Our experts will show you how to calibrate the chair to fit your body and show you how much better you can feel when you’re sitting in the right chair. Not Sure Your Ergonomic Chair is Setup Properly? Have an ergonomic chair but not sure you’re using it correctly? We offer an ergonomic assessment that can be done in your workplace to ensure your chair is adjusted properly to your body.